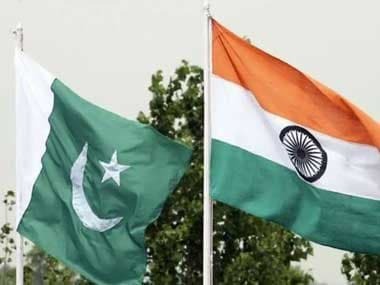 India and the United States on Tuesday called for Pakistan to address global concerns regarding terrorism, including that emanating from across the border. 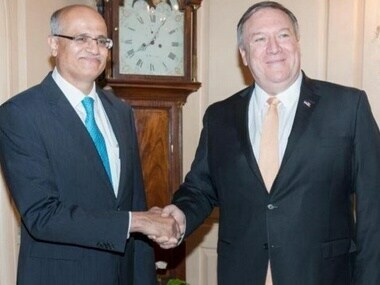 United States Secretary of State Michael R Pompeo met Indian Foreign Secretary Vijay Gokhale on Monday and reaffirmed US support to India in its fight against terrorism. 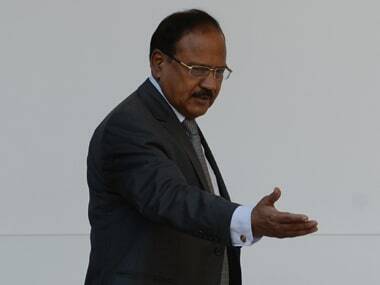 Foreign Secretary Vijay Gokhale said the Indian Air Force had 'struck the biggest training camp of Jaish-e-Mohammed (JeM) in Balakot' in Pakistan's Khyber Pakhtunkhwa province, and 'a very large number of JeM terrorists, trainers, senior commanders and jihadis were eliminated'. 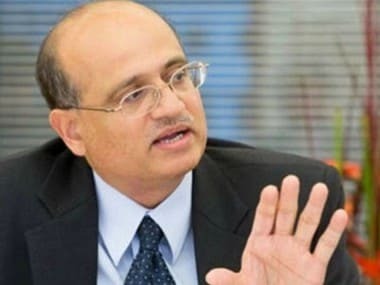 Vijay Gokhale, a 1981-batch Indian Foreign Service officer, on Monday took over as India's Foreign Secretary from S Jaishankar. 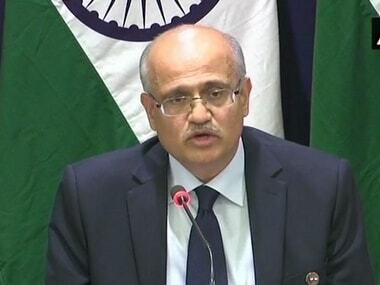 Veteran diplomat Vijay Keshav Gokhale has been appointed as the next Foreign Secretary of India. 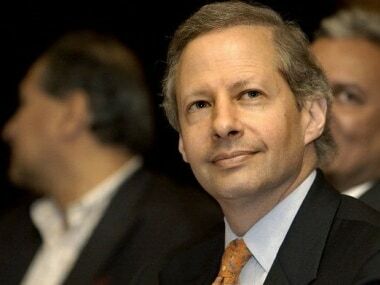 Gokhale will be succeeding S Jaishankar, who will be demitting office on 28 January 2018. 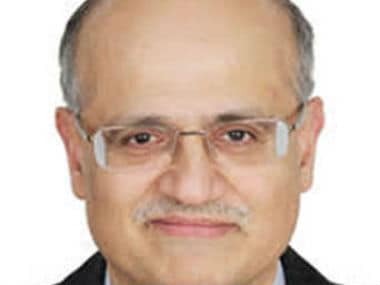 Seasoned diplomat Vijay Keshav Gokhale, considered an expert on China, was on Monday named the next foreign secretary succeeding S Jaishankar, who completes his extended tenure later this month. 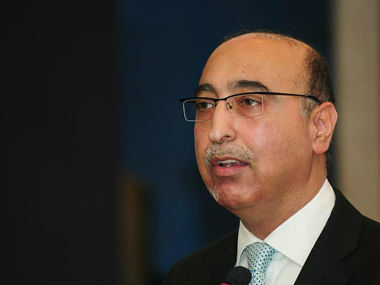 Pakistan is mulling options to replace its hawkish envoy to India, Abdul Basit, after his tussle with the decisions-makers in Islamabad following the elevation of his junior Tehmina Janjua as Foreign Secretary.